VUWSA presents ArtsWeek 2017! A week of celebrating arts & culture. We're excited to present Verses - a poetry reading featuring students from the International Institute of Modern Letters. The IIML host Victoria’s Creative Writing programme. Their students vary widely in age and life experience, and the creative projects they are engaged in cover an enormous range of styles and subjects. IIML graduates are now among New Zealand’s leading contemporary writers. 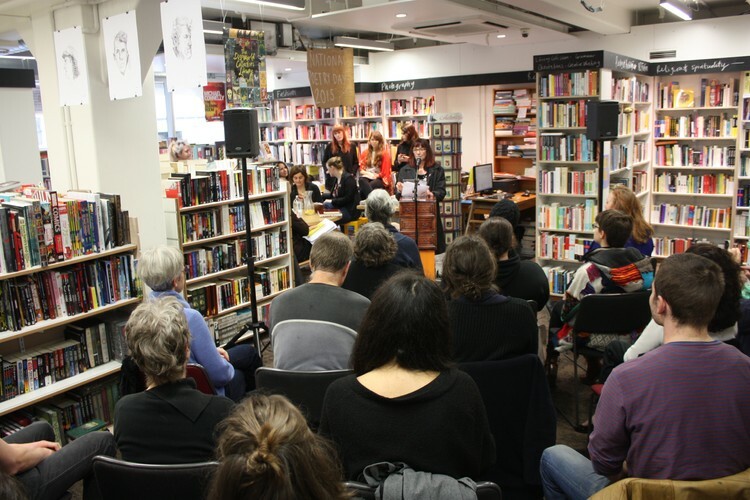 Increasingly, they are also at the forefront of creative writing development in the New Zealand tertiary sector and have a growing international presence.